We all love Disney and since Mickey Mouse seems to be the thing at my daughter's age, why not have a Mickey Mouse themed party! We went the Minnie Mouse route and girly-ed it up with some pastels and some added sparkles. "Oh, Two-dles" was born! Come check out my handmade decorations and tutorials on our "Oh, Two-dles" themed birthday party! 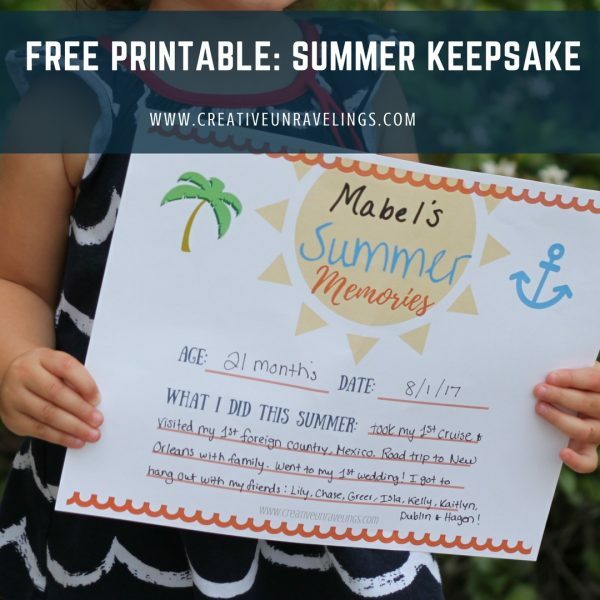 As summer is coming to an end I thought I might share my FREE PRINTABLE with you. 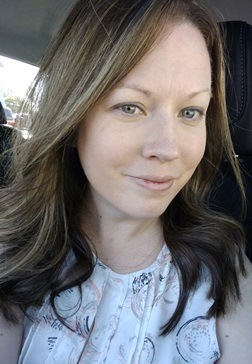 We all enjoy the summer days, soaking in the sun, whether it is at the beach or at the pool, but I think we can all agree that summer just goes to fast. Many of you probably takes many pictures of your little ones during the summer, but wouldn't it be neat to see a photo that captures your child's summer memories all in one? 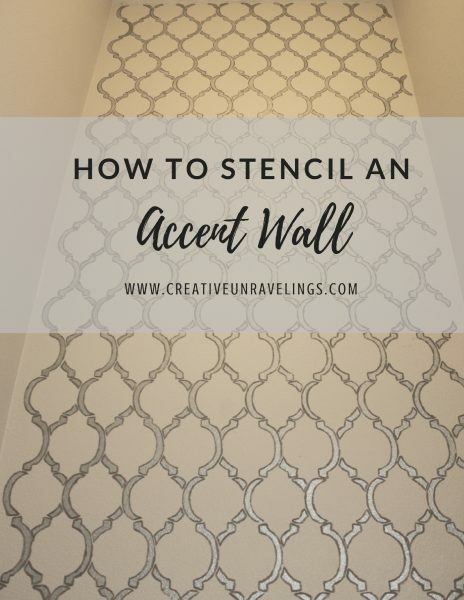 Today I am sharing my stencil project. We have managed to keep our master bathroom powder room pretty bland over the last couple of years. I know that I wanted to do something to spruce it up, it just took me a while to figure out what to do. I thought stenciling would be the way to go. This project took far longer as I anticipated it would. I ran into a few complications along the way which I will get into later. 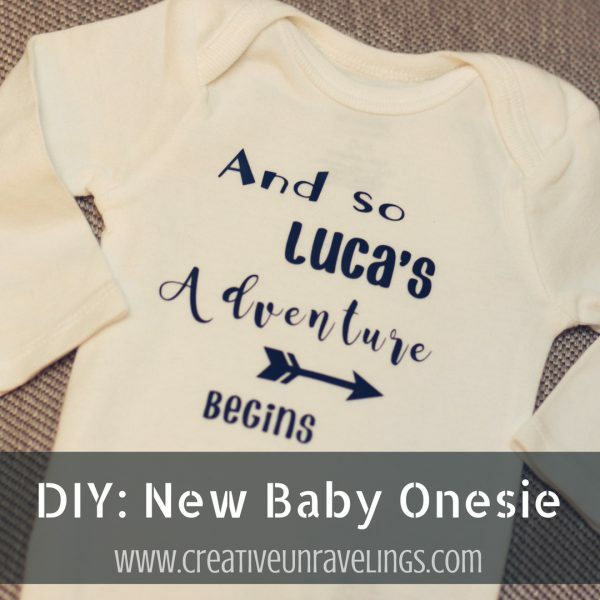 You might notice by reading my blog that I love giving personalized gifts! I love coming up with ideas for big events such as weddings and the arrivals of little ones. 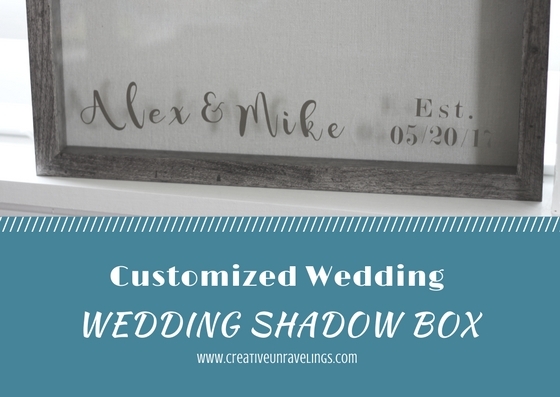 Since one of my cousin's weddings was coming up I saw this as a perfect opportunity to make something special for them. I wanted to incorporate their names and their wedding date. My husband and I knocked this little project out in about 3 hours. This was something my hubby has been wanting to make for a while. 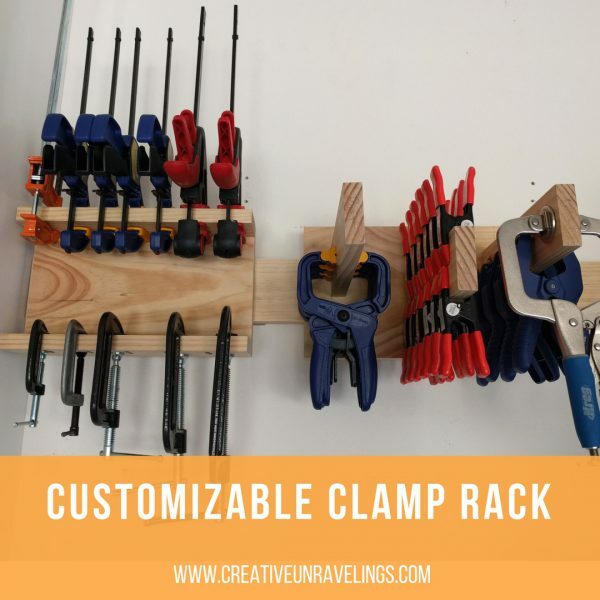 This is a clamp rack, it will be used to hold all our clamps. It makes working on projects a little easier and not having to dig through the tool box for a certain clamp. Looking for ideas for Mother's Day and Father's Day? We created a journals in place of cards. Its a fun way to look back over the years on memories with your children. I am enjoying the Cricut so much right now! I cannot believe how easy it is to use. I probably spend the most time on creating the designs. Being that I am a newbie, I also find myself performing test trials on the pieces before I use the final material. I am sure once I feel more confident the time I will spend crafting projects will be even less! 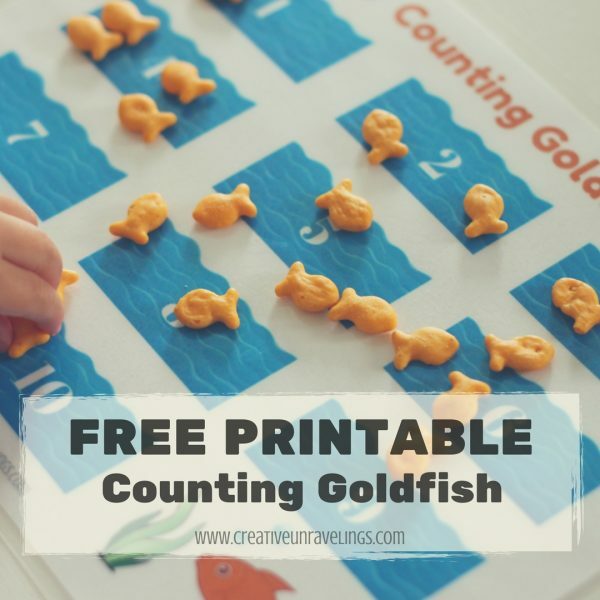 Today I am sharing with you a FREE PRINTABLE:COUNTING GOLDFISH for your toddler. Sometimes we need a few distractions when we are eating. I created this fun FREE PRINTABLE intentionally for visually showing my daughter numbers/counting. However it has also come in handy at the dinner table as a distraction when we are eating (a good distraction that is.) So it works right? Thank you Heather for nominating me! Today I am going to talk to you about how we chose the right hardware for our kitchen. The smallest change can make a world of difference. 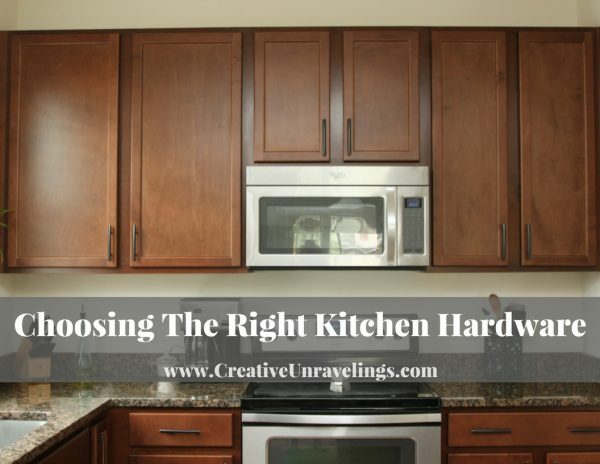 By adding knobs or pulls to your cabinets you can bring a whole new style to your kitchen. We partnered up with Kreg on this project, I am excited to share with you the tool that helped make this project efficient. When we purchased our home and choose our cabinetry we decided not to go with the hardware that was offered by the builder. It was very standard and we didn't want to pay the extra money for something that we were not too fond of. So fast forward to 4 years later, and we are finally putting the finishing touches on our kitchen! We have lots of mini kitchen projects ahead of us, but one step at a time!